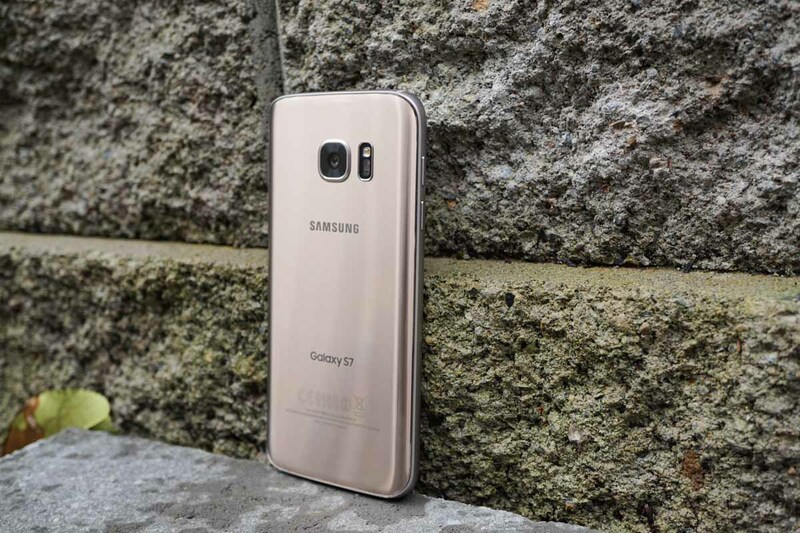 March 11 was supposed to be launch day for Samsung’s Galaxy S7 and Galaxy S7 Edge, but it’s pretty clear at this point that those who pre-ordered from just about everywhere will have their phones plenty early. T-Mobile kicked it everything off by shipping pre-orders almost two weeks early and then AT&T and Sprint turned it into a full-blown trend a few days later. Now, Best Buy seems to have been given the go-ahead to fulfill pre-orders, while Verizon orders started shipping as early as yesterday. Best Buy sources of ours told us that Best Buy will end their pre-order today (and that appears to be the case, since pre-orders online now say “in-store only“) and start filling pre-orders right away, assuming they receive stock. A whole bunch of users over at reddit seem to have received their pre-order pickup confirmations with dates as early as March 7 (today), so be on the lookout. In even better news, we’re told that if Best Buy stores have any left over stock after all pre-orders are taken care of, they’ll open up those remaining units for sale. So, if you didn’t pre-order yet want a Galaxy S7 or S7 Edge today, it may be worth stopping by or calling your local Best Buy to check and see if they have any devices for sale. For those who pre-ordered from Verizon, we’re also seeing waves of emails in our inbox suggesting that your pre-orders are shipping. It’s tough to tell if any of those have actually made it onto a truck or if only the packing slips were created, but this is all at least a sign that orders should be at your doorsteps before this Friday. Seems like a good year for Galaxy pre-orders. Cheers n, Brian, Kyle, Michael, Wade, Erik, and 919CnynCrvr!